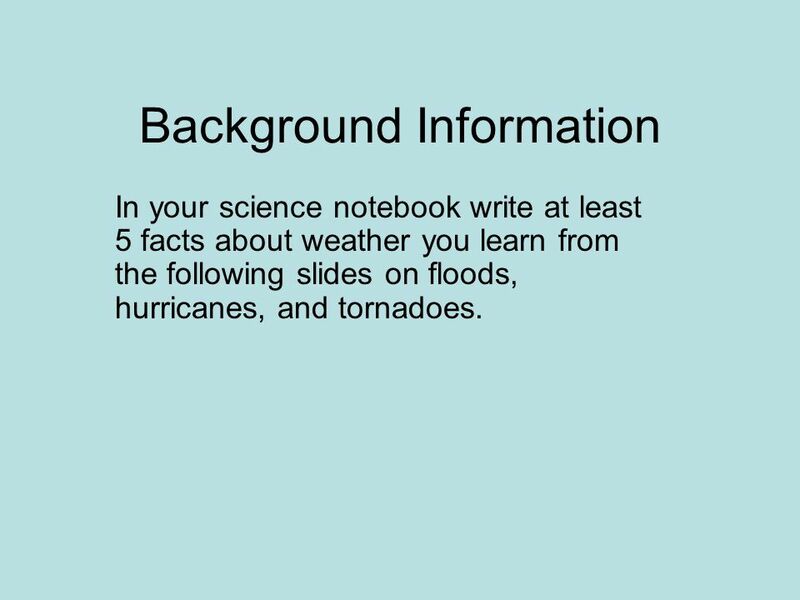 In your science notebook write at least 5 facts about weather you learn from the following slides on floods, hurricanes, and tornadoes. 4 Floods Floods can happen at any time, almost anywhere in the US. This is because floods can result from a single heavy rainfall, days of moderate levels of rain, melting of snow and ice, the breaking of a dam or levee, and even ocean waves arriving onshore. 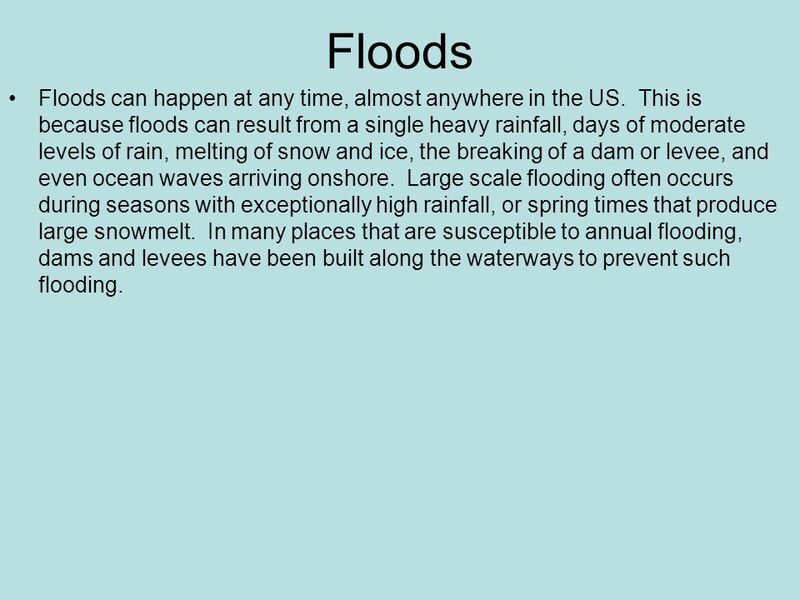 Large scale flooding often occurs during seasons with exceptionally high rainfall, or spring times that produce large snowmelt. In many places that are susceptible to annual flooding, dams and levees have been built along the waterways to prevent such flooding. 5 Floods that result from short periods (typically several hours) of extremely heavy rain are known as flash floods and are less predictable than other floods. 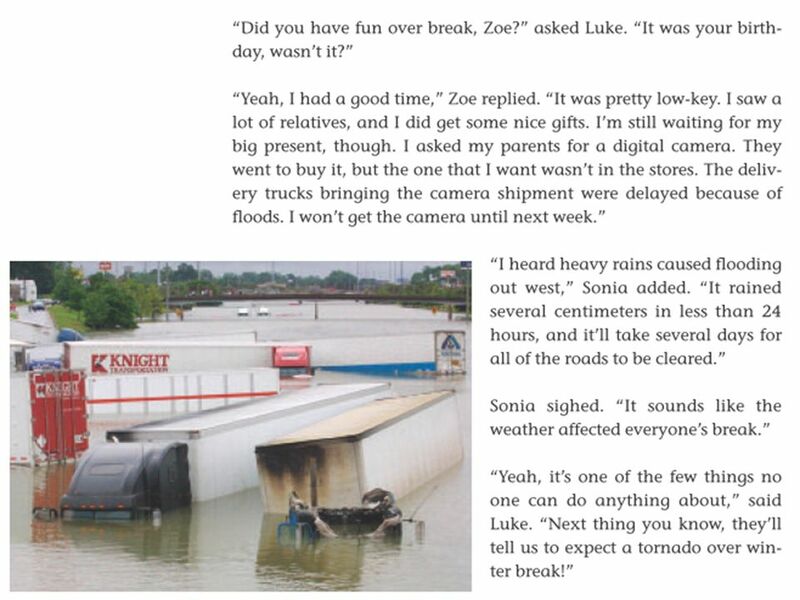 Flash floods occur when heavy rainfall creates local flooding as large amounts of water overwhelm creeks and rivers. One common place for flash floods is the desert. Deserts do not receive much rain, and do not absorb water quickly. 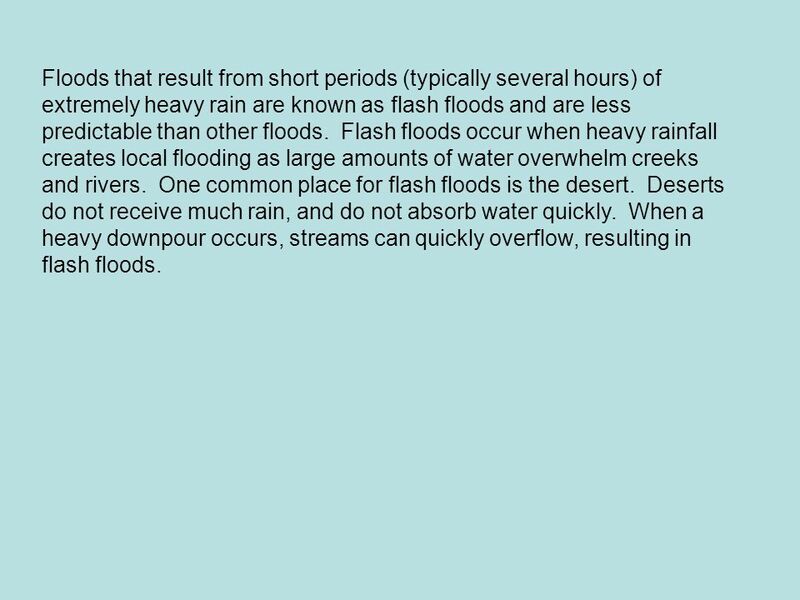 When a heavy downpour occurs, streams can quickly overflow, resulting in flash floods. 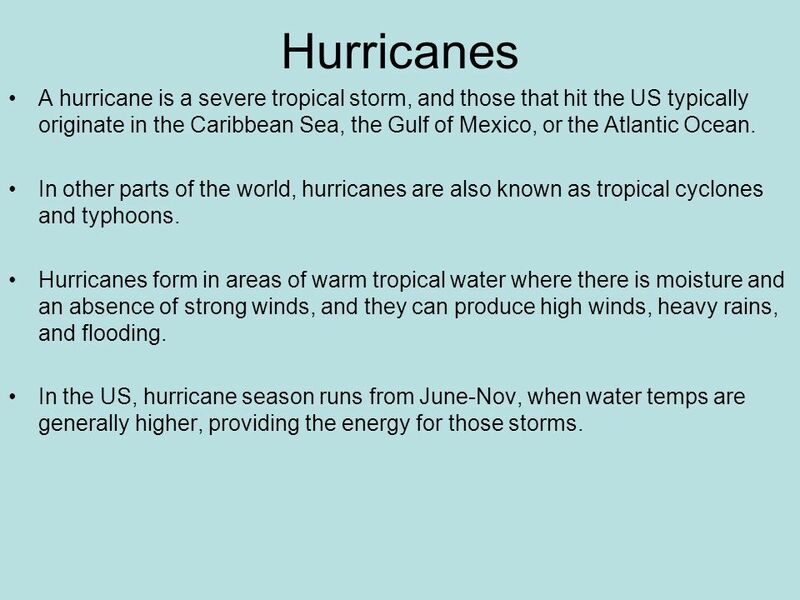 6 Hurricanes A hurricane is a severe tropical storm, and those that hit the US typically originate in the Caribbean Sea, the Gulf of Mexico, or the Atlantic Ocean. 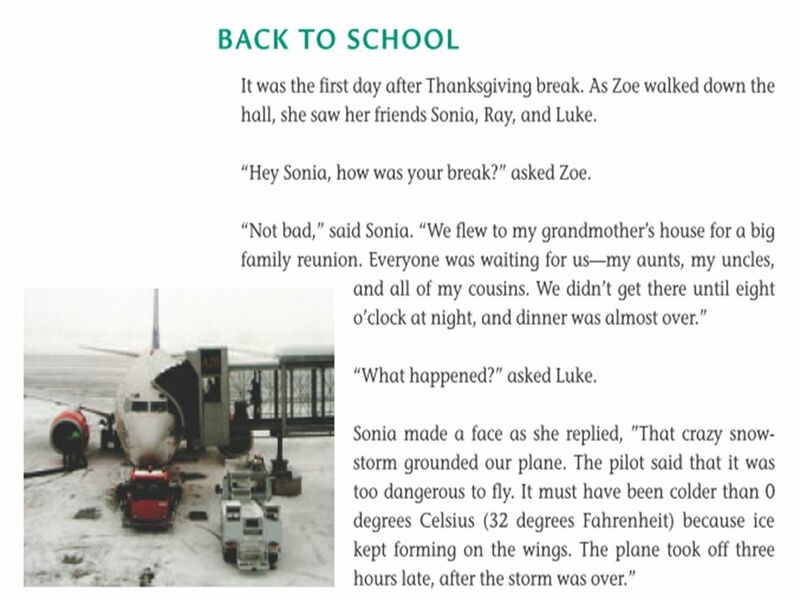 In other parts of the world, hurricanes are also known as tropical cyclones and typhoons. Hurricanes form in areas of warm tropical water where there is moisture and an absence of strong winds, and they can produce high winds, heavy rains, and flooding. 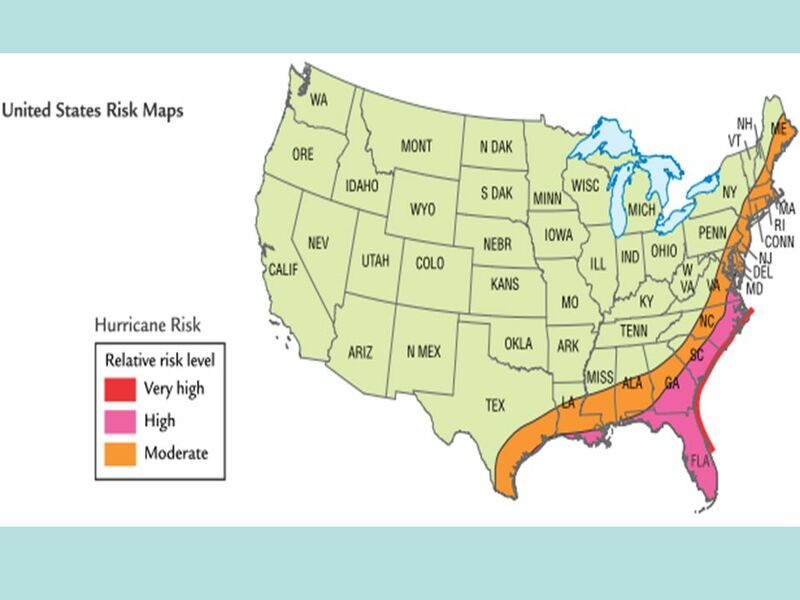 In the US, hurricane season runs from June-Nov, when water temps are generally higher, providing the energy for those storms. 7 By definition, hurricanes have winds of at least 119 km/hr (= to 74 mph) that swirl around a calm center, known as the eye. The eye is usually about km (20-30 mi) in diameter, while the entire hurricane diameter may extend to 600 km (400 mi). Over the open ocean, a hurricane can last for more than 2 weeks. Some strike the coast of the eastern US and then come inland, losing energy as they continue over land. 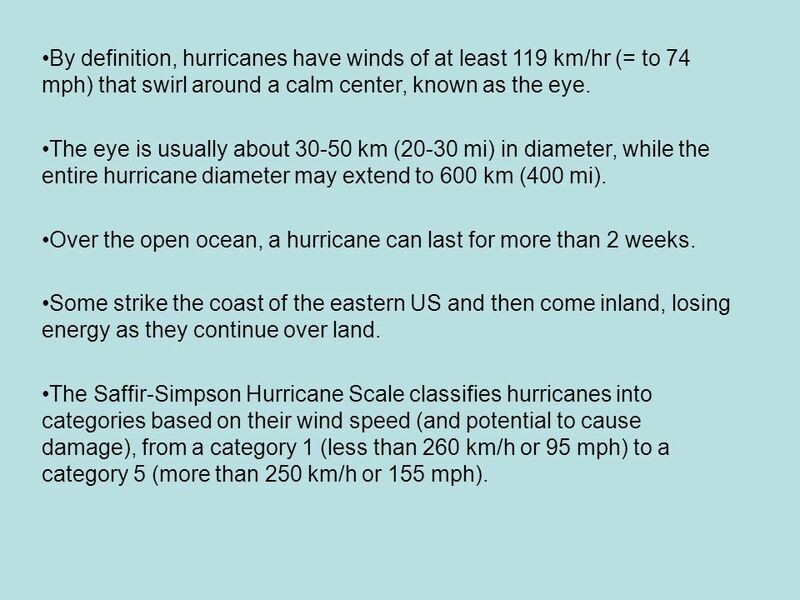 The Saffir-Simpson Hurricane Scale classifies hurricanes into categories based on their wind speed (and potential to cause damage), from a category 1 (less than 260 km/h or 95 mph) to a category 5 (more than 250 km/h or 155 mph). Hurricanes are low-pressure events. Along ocean fronts, this low pressure can create a storm surge that brings large amounts of ocean water onshore, with waves reaching up to several meters high. Storm surges cause significant damage during strong hurricanes, in part due to the large amount of water and resulting flooding. 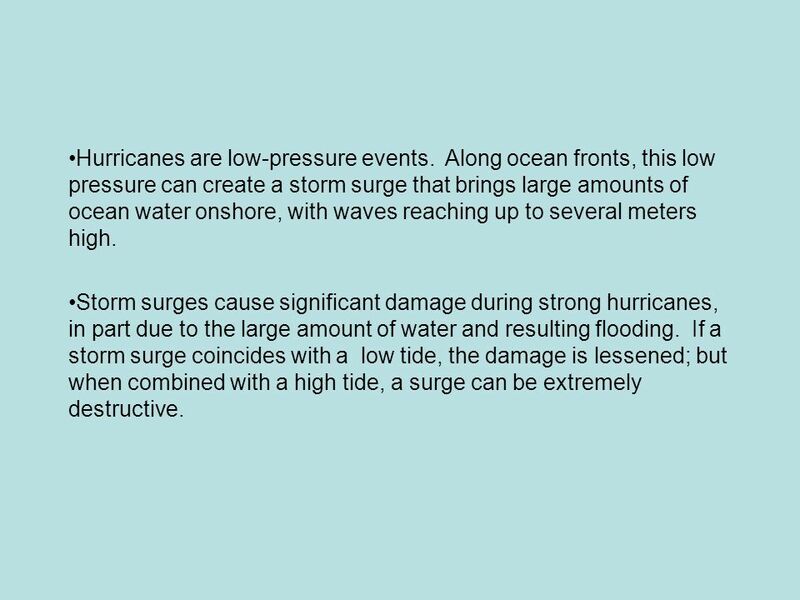 If a storm surge coincides with a low tide, the damage is lessened; but when combined with a high tide, a surge can be extremely destructive. 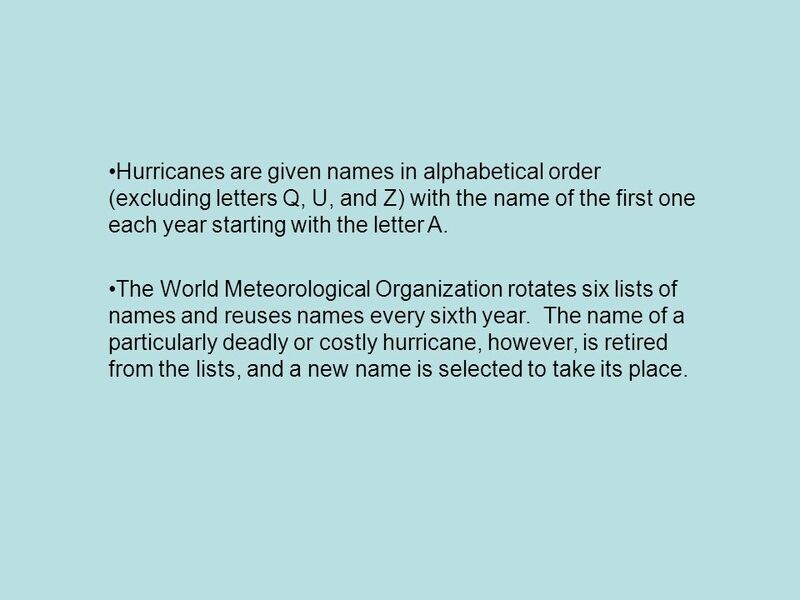 9 Hurricanes are given names in alphabetical order (excluding letters Q, U, and Z) with the name of the first one each year starting with the letter A. 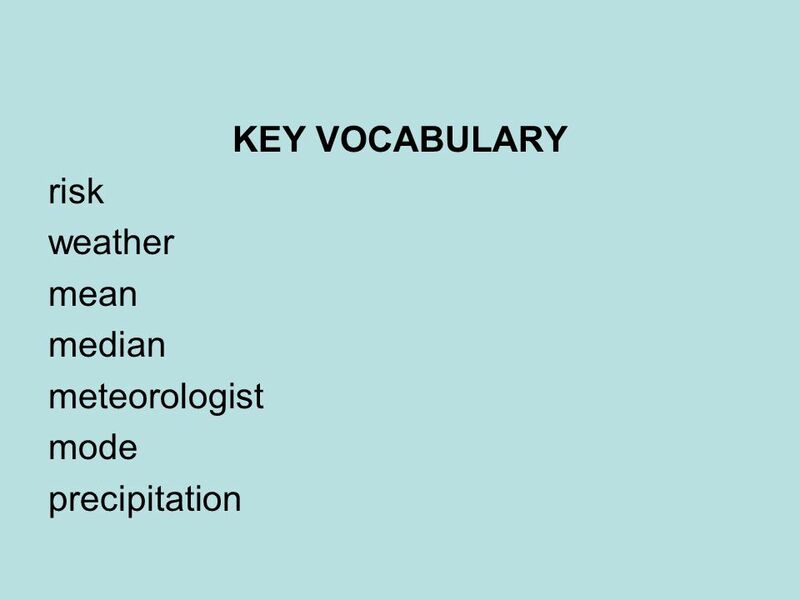 The World Meteorological Organization rotates six lists of names and reuses names every sixth year. The name of a particularly deadly or costly hurricane, however, is retired from the lists, and a new name is selected to take its place. 10 Tornadoes A tornado is a violently rotating column of air that is in contact with both the ground and a cloud layer. It is usually seen as a funnel cloud and can have winds as strong as 500 km/h (300 mph). Tornadoes can last from several seconds to longer that an hour, though most die out in less than 10 minutes. 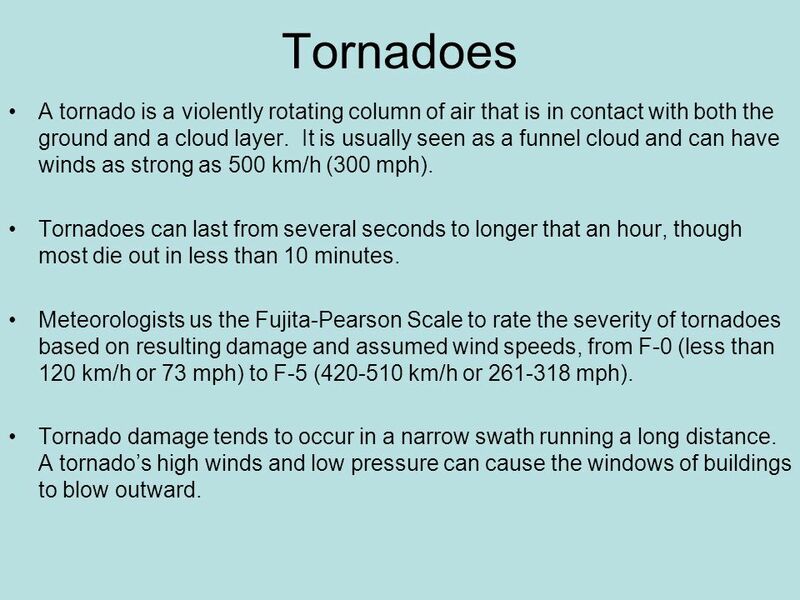 Meteorologists us the Fujita-Pearson Scale to rate the severity of tornadoes based on resulting damage and assumed wind speeds, from F-0 (less than 120 km/h or 73 mph) to F-5 ( km/h or mph). Tornado damage tends to occur in a narrow swath running a long distance. A tornado’s high winds and low pressure can cause the windows of buildings to blow outward. 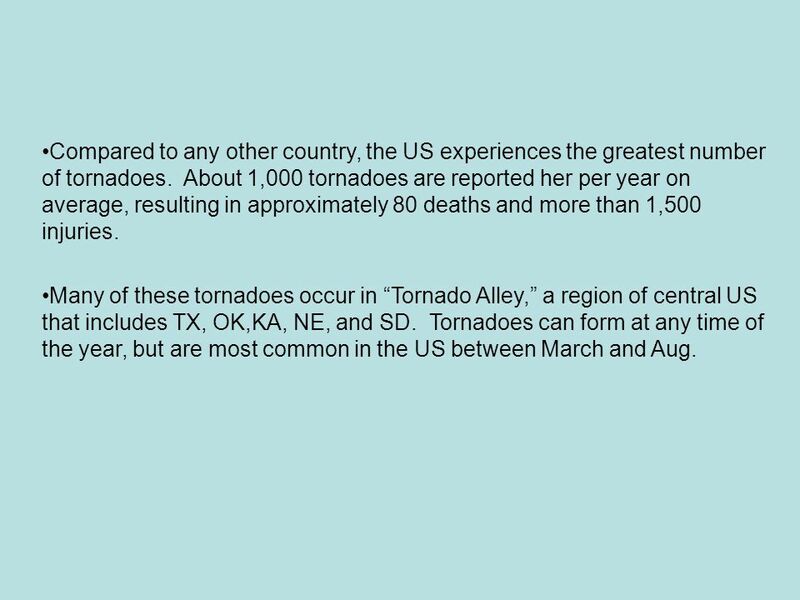 11 Compared to any other country, the US experiences the greatest number of tornadoes. About 1,000 tornadoes are reported her per year on average, resulting in approximately 80 deaths and more than 1,500 injuries. 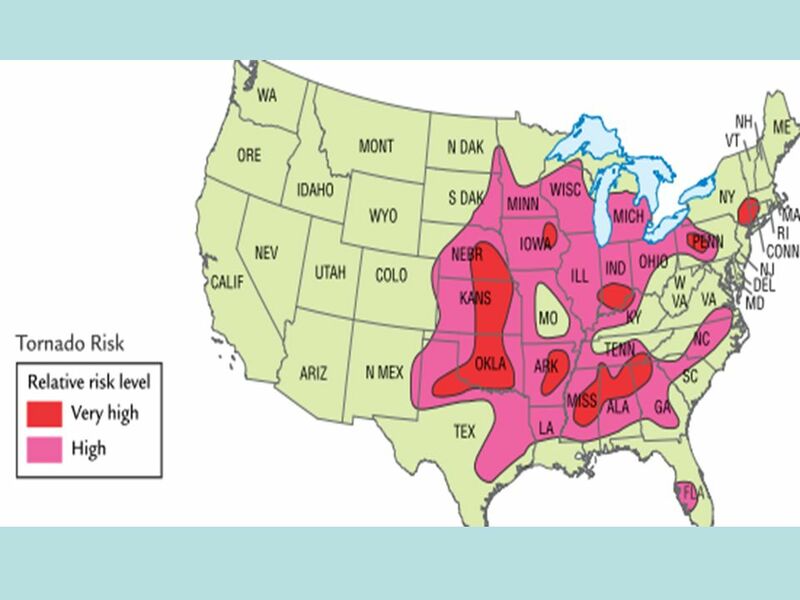 Many of these tornadoes occur in “Tornado Alley,” a region of central US that includes TX, OK,KA, NE, and SD. 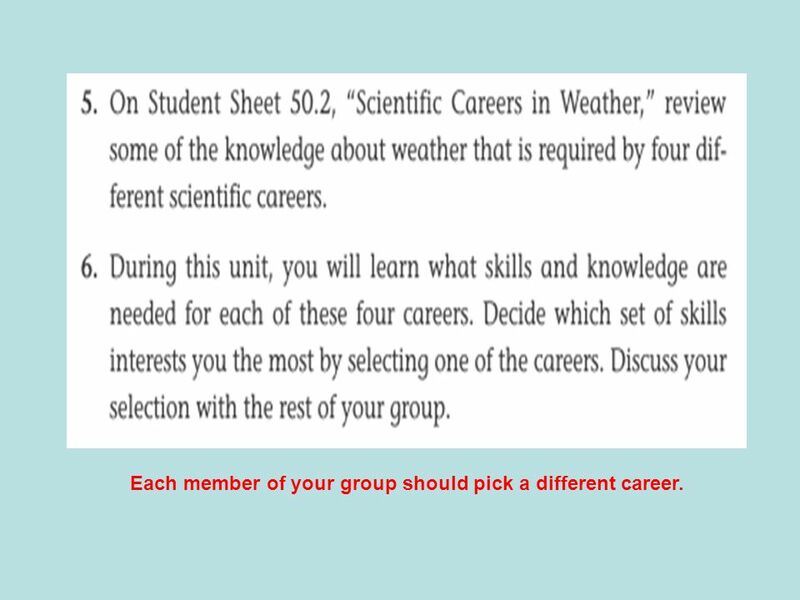 Tornadoes can form at any time of the year, but are most common in the US between March and Aug.
14 Each member of your group should pick a different career. 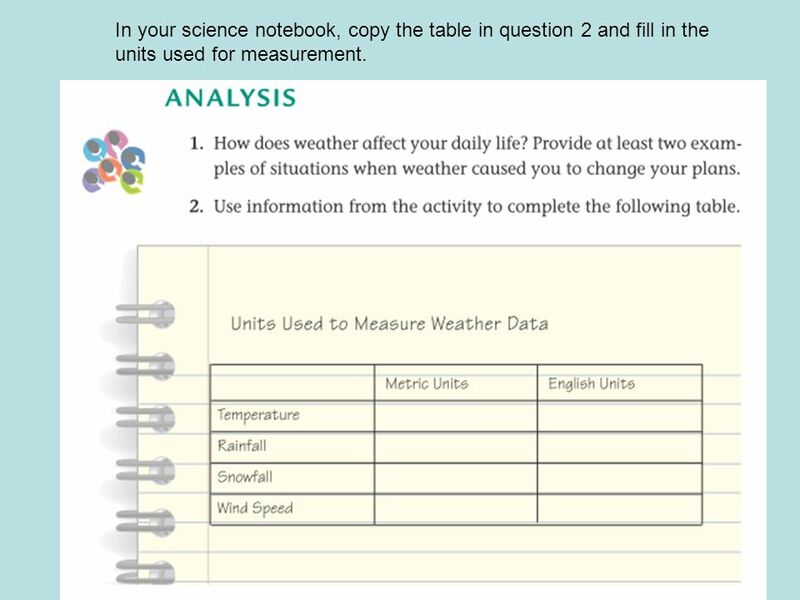 19 In your science notebook, copy the table in question 2 and fill in the units used for measurement. 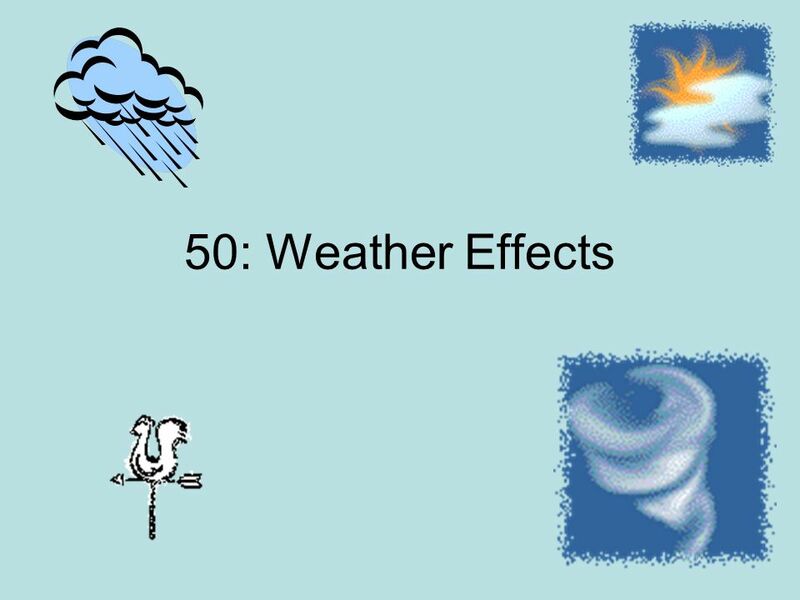 Download ppt "50: Weather Effects." 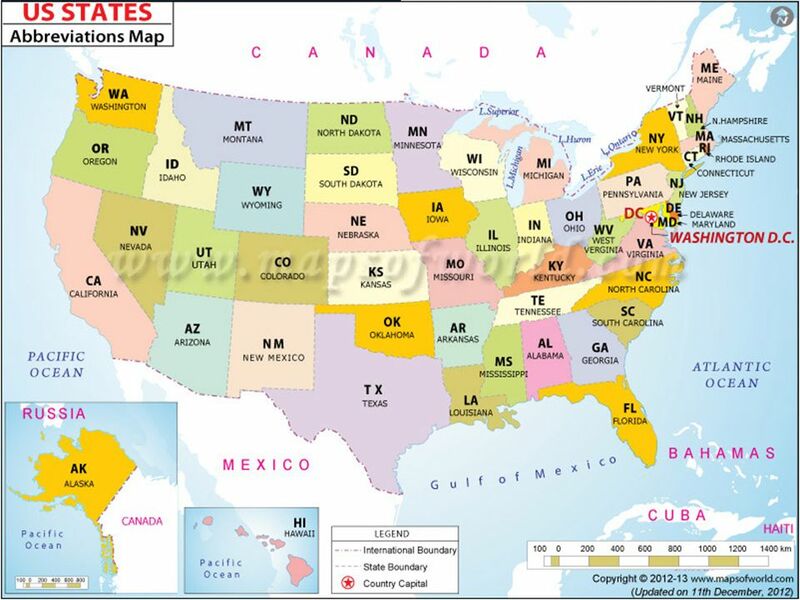 Weather Maps & Fronts Refers to the state of the atmosphere at a specific time and place. Influenced by pressure systems (high and low) and fronts. Describes. 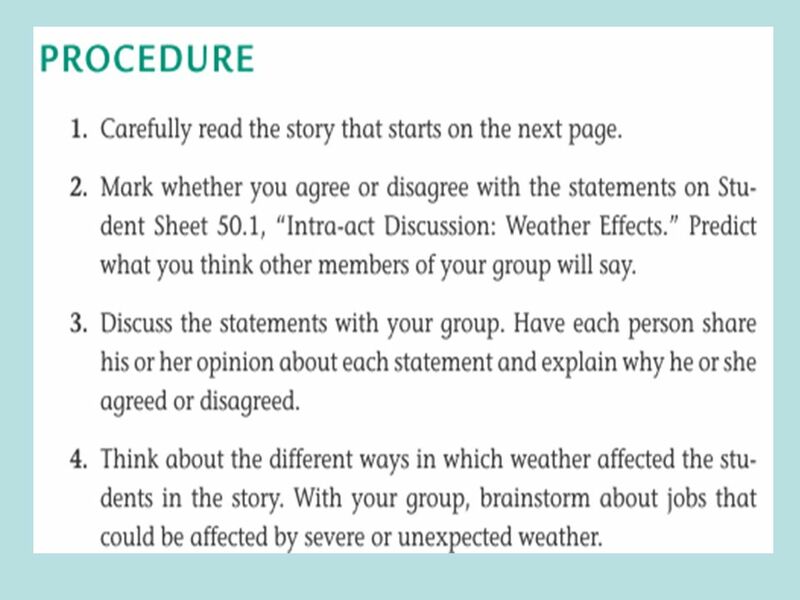 Storms  Unit 5 Earth Science. 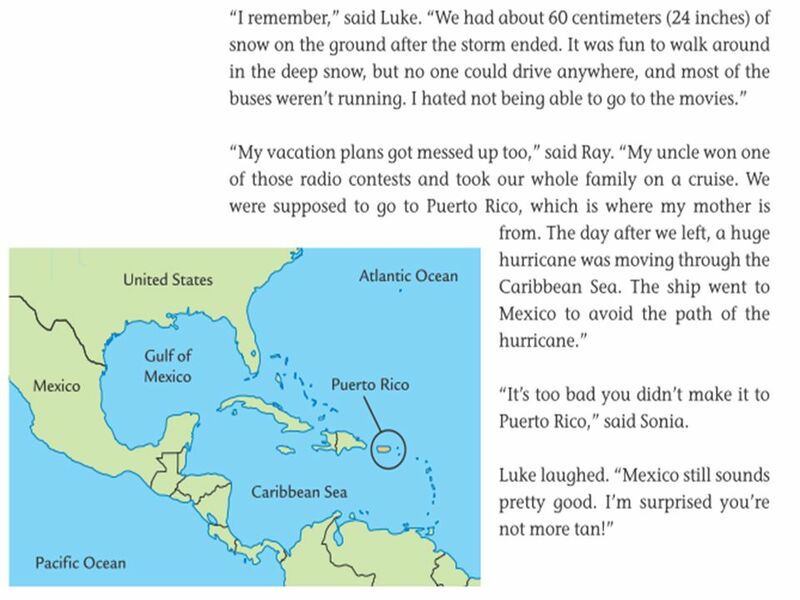 BFRB – Pages Today, you will learn… What hurricanes and tornadoes areWhat hurricanes and tornadoes are How they formHow they form How society. Quick Hurricane Facts For YOU!. What is a Hurricane? Intense low-pressure storms that have sustained winds of at LEAST 74mph – an organized system of. Objectives Identify the conditions required for tropical cyclones to form. 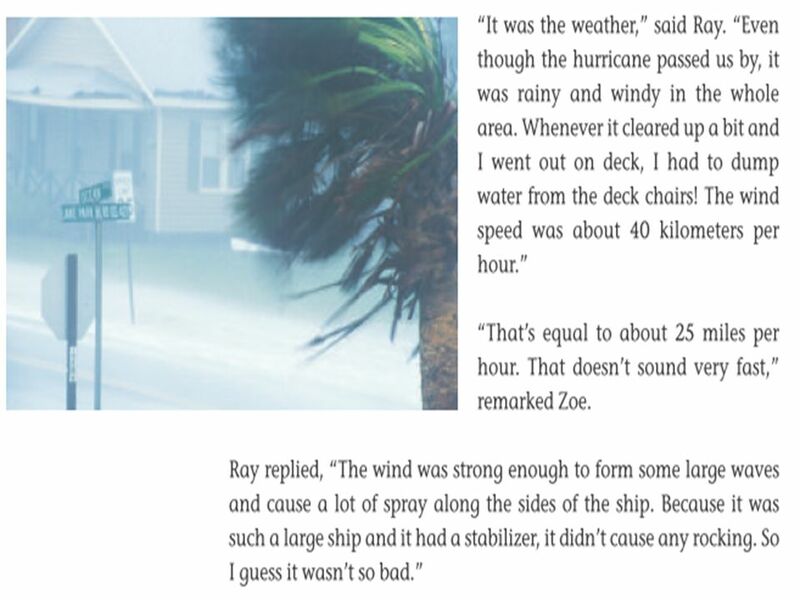 Describe the life cycle of a tropical cyclone. Recognize the dangers of hurricanes. 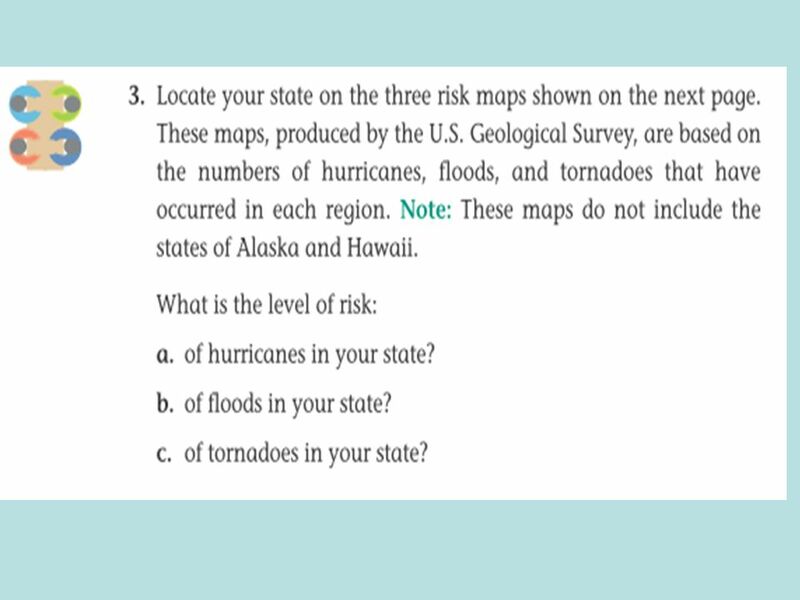 I. Hurricanes A.A hurricane is 1. The largest, most powerful storm 2. An intense area of tropical, low pressure 3. A storm with winds of at least, 120. 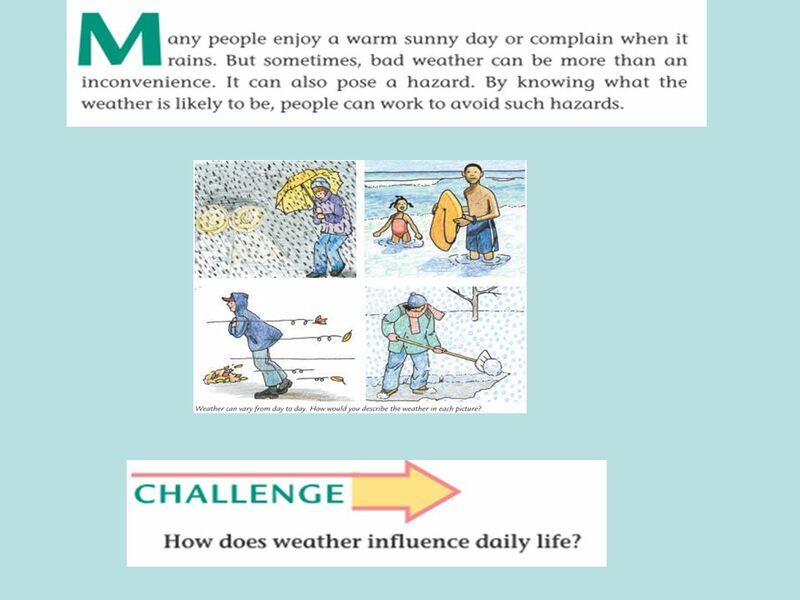 Section 17.1 Notes Weather changes as air masses move. 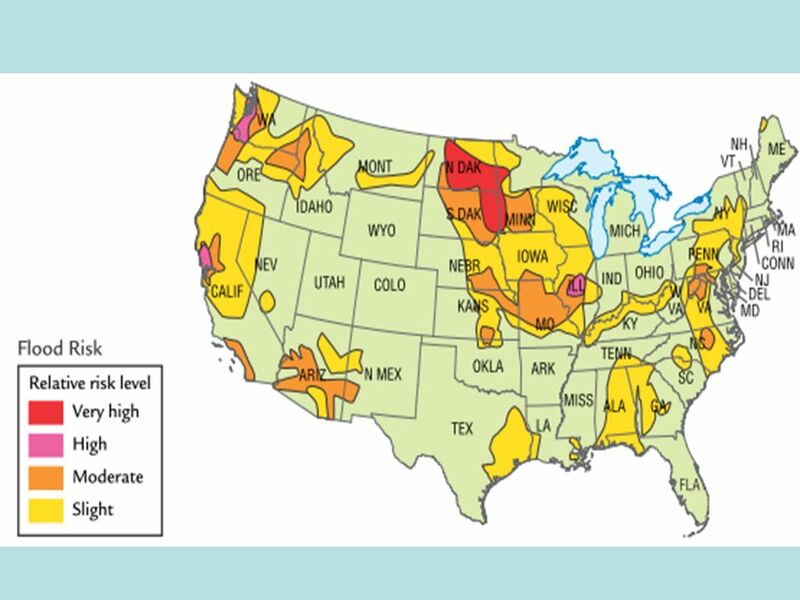 Catastrophic Events  Catastrophic Event –Any event naturally occuring or caused by human action that:  Causes severe damage to the land  Endangers. .  A tsunami is a wave or series of waves generated at sea by the abrupt movement of a mass of seawater. This is usually caused by the sea floor moving.